Droop Lion Is Currently Working On His Debut Album. 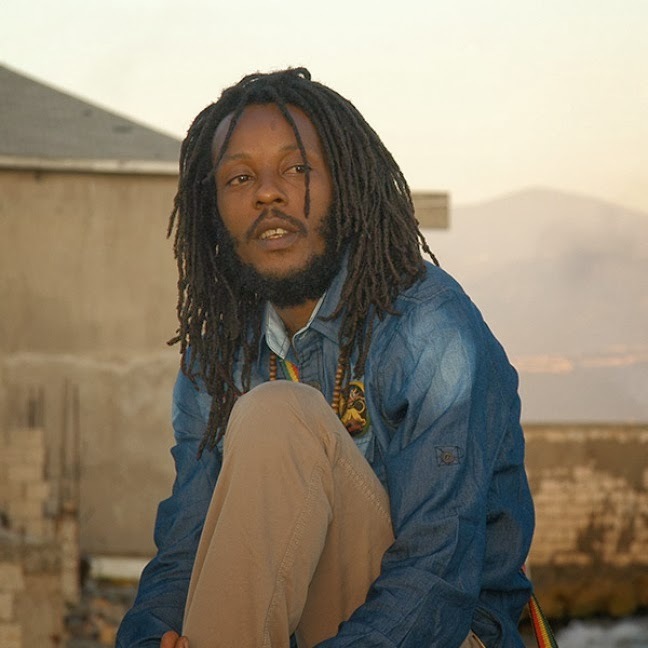 Reggae Recording artist Droop Lion is working on his untitled debut album. The spiritual musician who lately finish up a tour of Europe and the United States he spoke with Irie fm about his musical plans. Droop Lion is currently promoting his single “Ghetto Life” which talks about the challenges some females in the Jamaican society often undergo.